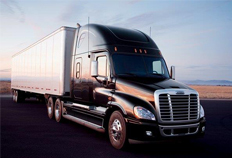 The Freightliner Cascadia Evolution was designed for fuel economy. 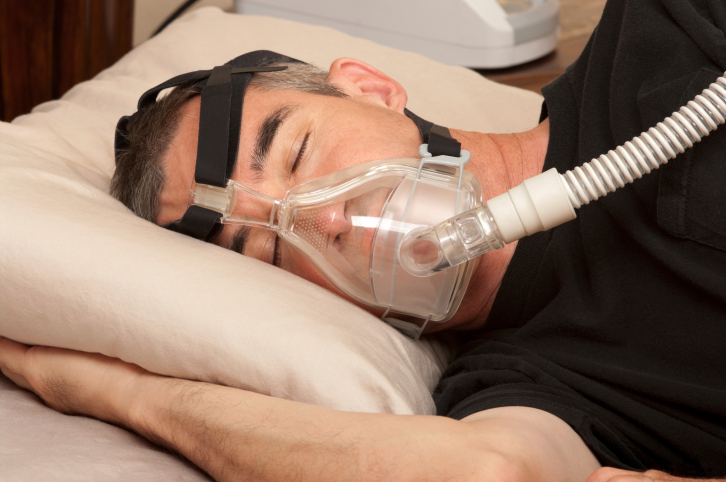 Sleep apnea studies help us to understand more about how to treat sleep apnea. Recently, the Department of Transportation (DOT) published a notice that it is seeking feedback from the trucking industry on the prevalence of sleep apnea. 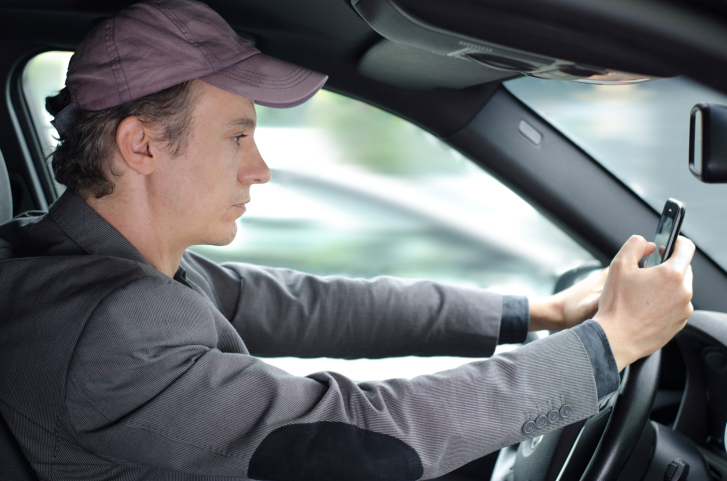 Make sure you take the proper steps to stay awake and vigilant while on the road. Entry level truckers will soon be required to complete 30 hours of training.